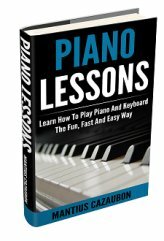 I recently bought a Yamaha PSR-403E and would like to connect it to my computer, and I installed an interactive piano course software in my computer, now the program requires the synth to be connected and when i press the key of the synth there is no sound prodcution. 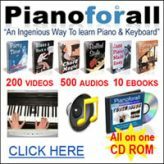 so can u help me in connecting the synth to the computer so that i can start my lessons. You need a MIDI interface. Even a cheap one like the M-Audio USB Uno will do. Try doing a search for MIDI interface or M-Audio USB Uno.